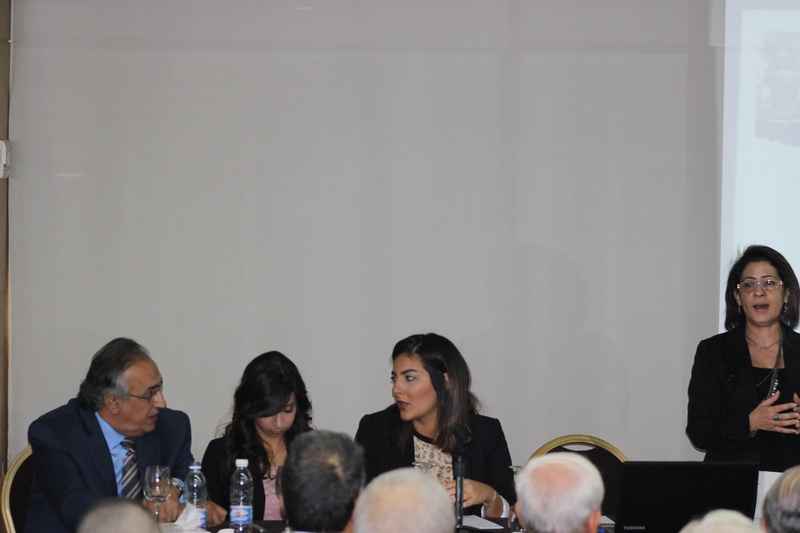 Lebanese Environment Forum (LEF) and the Society for the Protection of Nature in Lebanon (SPNL) organized a workshop in Beirut to discuss the objectives of a project to promote responsible hunting practices in Lebanon through awareness campaign by LEF NGOs, and initiating a pilot model Responsible Hunting Area – RHA. 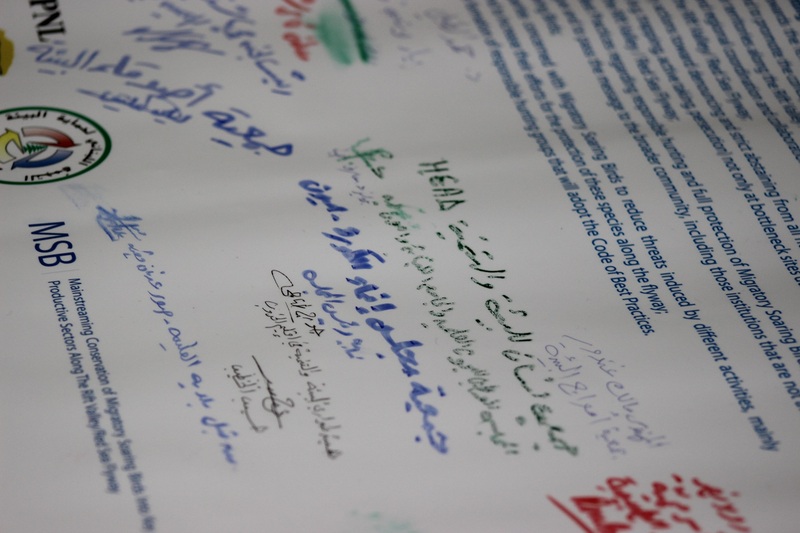 LEF has received a CEPF grant to promote responsible hunting practices in Lebanon, using a community-based approach. The project will complement other work by the BirdLife International/UNDP-GEF Migratory Soaring Birds project, and by the Society for the Protection of Nature in Lebanon (SPNL), the BirdLife national partner through: Selection of one of the identified RHAs, Survey the RHA site for its habitats, land uses, general biodiversity, and threats. Implement an EIA assessing the impact of establishing RHA on the site. Develop a management plan including all the needed actions and activities for promoting responsible hunting in the area. LEF & SPNL will advocate for the community management of the RHA by municipalities-local authorities. Management procedures would be included in the site management plan. To support the national adoption of RHA concept for proper implementation of the hunting law, a field visit would be organized for relevant ministries, decision makers, hunter organizations, conservation NGOs, media, to the model RHA at a later stage. The project aims to develop a good model for cooperation between conservation NGOs in Lebanon towards a common goal, and the management of possible RHAs in all Lebanese territory through collaborative efforts. Establishment of Lebanese RHAs is an attempt to balance the needs of wildlife with the needs of people using the best available science where the area should be of certain size to ensure hunting security and possibility of hunting for almost everyone within the carrying capacity limitation and the presence of the most searched game species on the site. RHAs allow game hunting with bag limit under the control of the local community that is represented by the local authority, the municipality. Management within RHAs draws on disciplines such as mathematics, chemistry, biology, ecology, climatology and geography to gain the best results. RHAs contribute to reduce the loss in the earth’s biodiversity by taking into consideration ecological principles such as carrying capacity, disturbance and succession; and environmental conditions such as physical geography, pedology and hydrology with the aim of balancing the needs of wildlife with the needs of people. RHAs management may require reforestation, pest control, nitrification, denitrification, irrigation, coppicing and hedge laying. Aldo Leopold, one of the pioneers of wildlife management as a science, defined the RHAs as “the art of making land produce sustained annual crops of wild game for recreational use”.